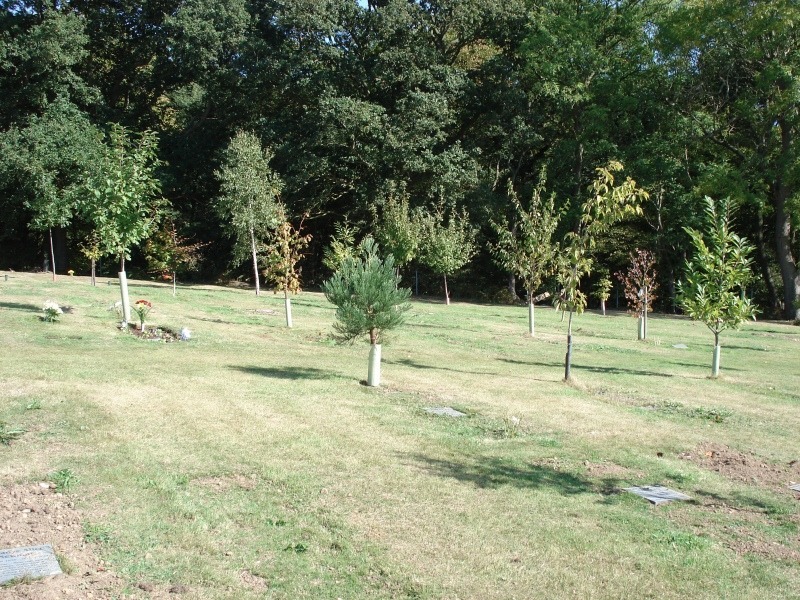 Herongate Wood have a Giant and a Dawn Redwood growing among the 25 acre green burial site. 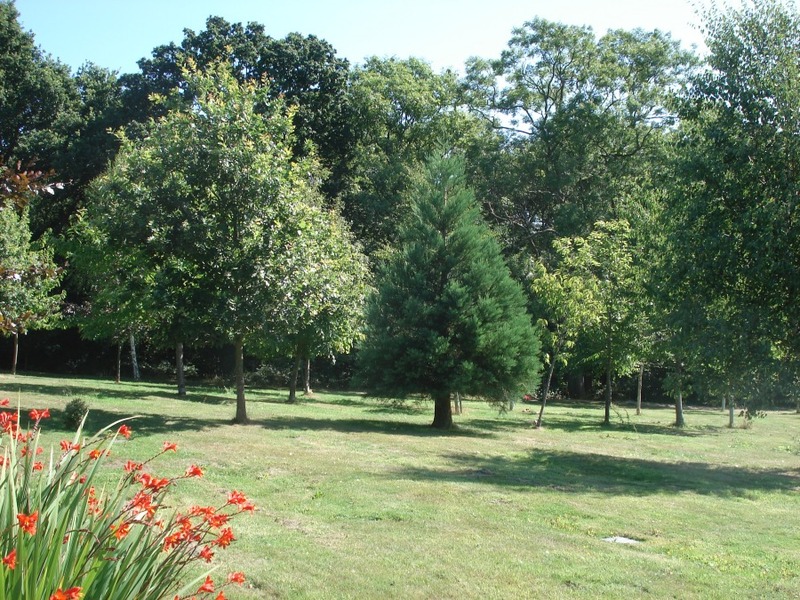 Both trees were grown from one of my earliest seed sowings and were donated and planted in 2005. They are still very young and have been a little slow to grow over the past ten years. 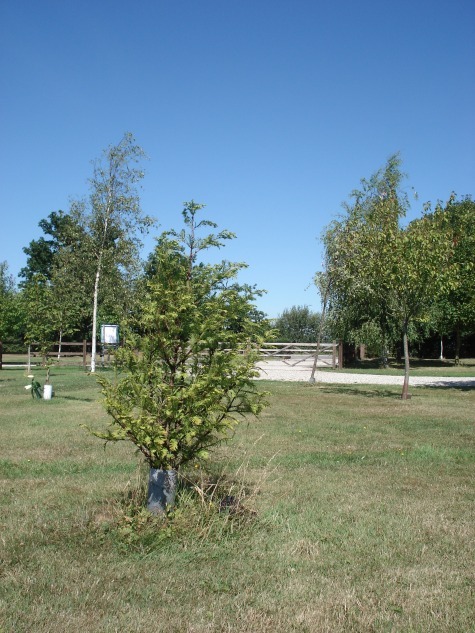 The Dawn Redwood is still struggling somewhat to become established, having had several major setbacks, but it has bounced back with new growth each spring. 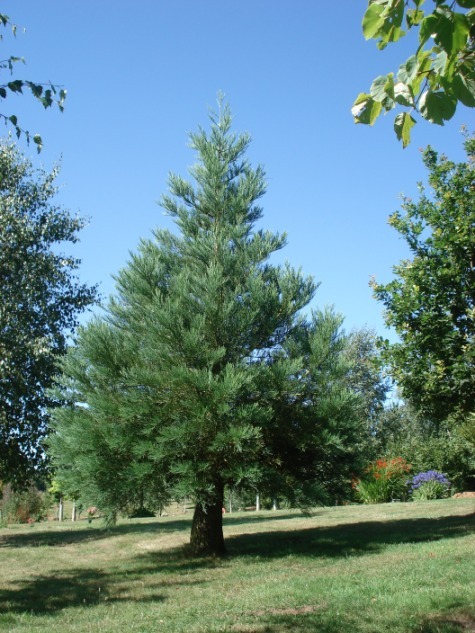 The Giant Redwood has also been rather slow to settle into its environment but more recently it has increased fairly dramatically in height. 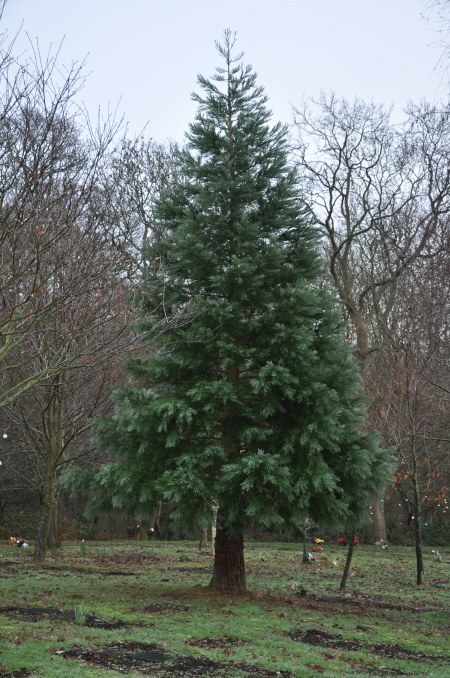 It now has fantastic healthy looking foliage and the overall shape of an attractive juvenile Giant Sequoia.